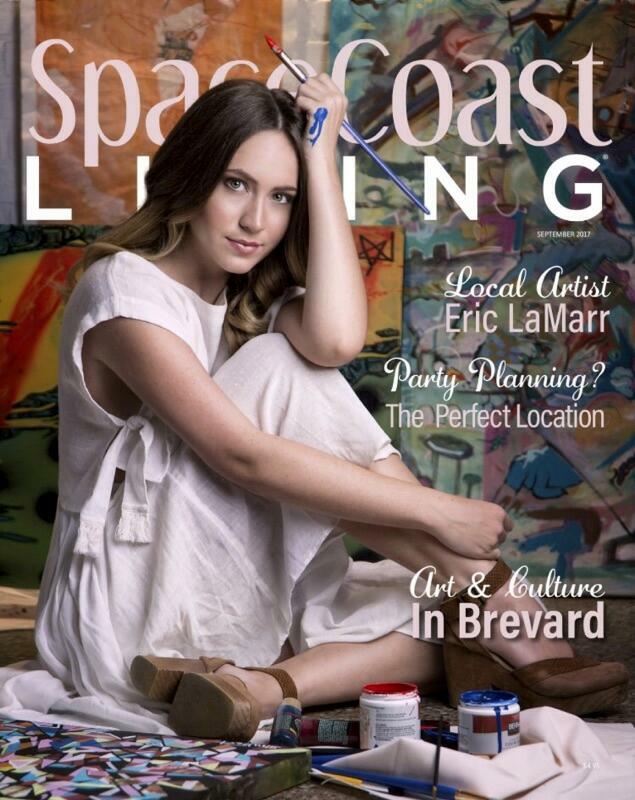 Lawrence models for the cover of Space Coast Living. 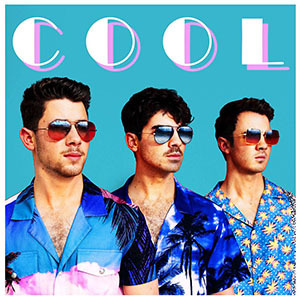 It’s one thing to see classmates walk down the hallways of school, but few know that senior Joanae Lawrence has walked down the runway of Miami Swim Week. Since she was 12 years old, Lawrence has been modeling and taking pictures professionally. For the past two years, Lawrence has worked at Downtown Divas, a boutique in Downtown Melbourne. Through her job, she creates looks for costumers, models clothing and is featured on boutique’s social media accounts.